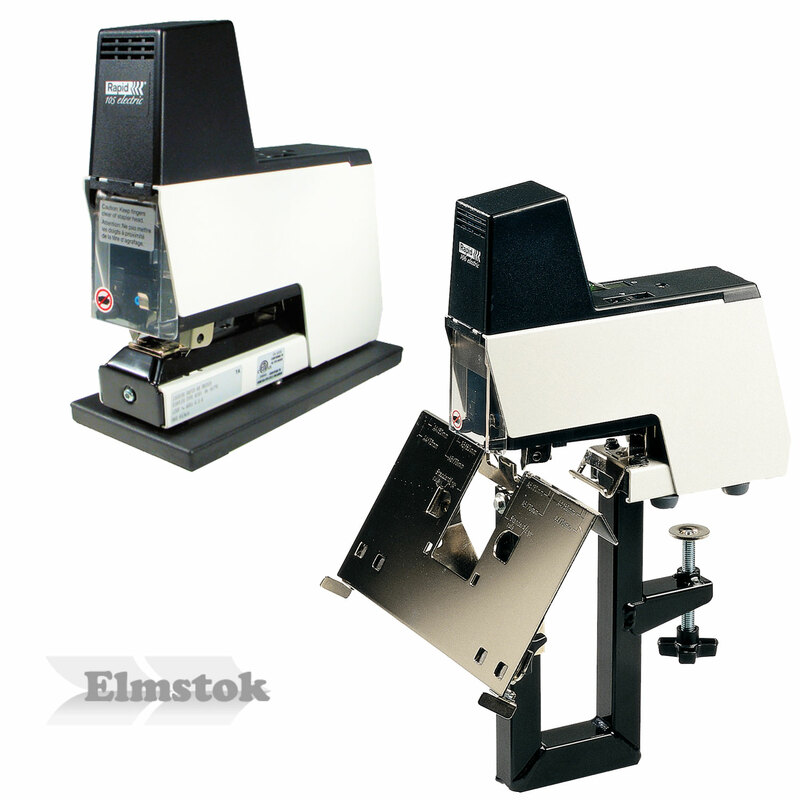 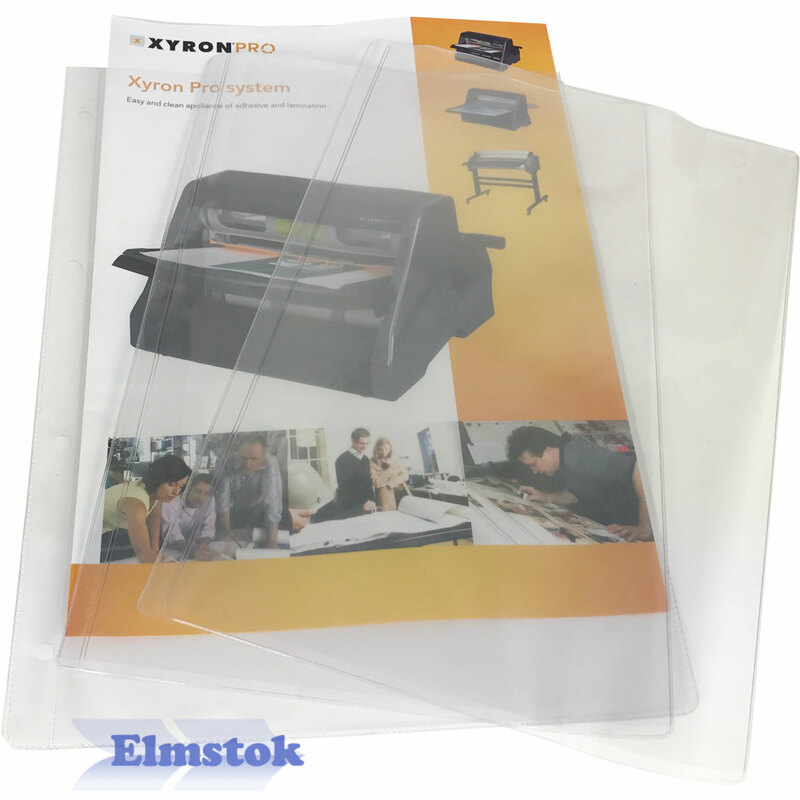 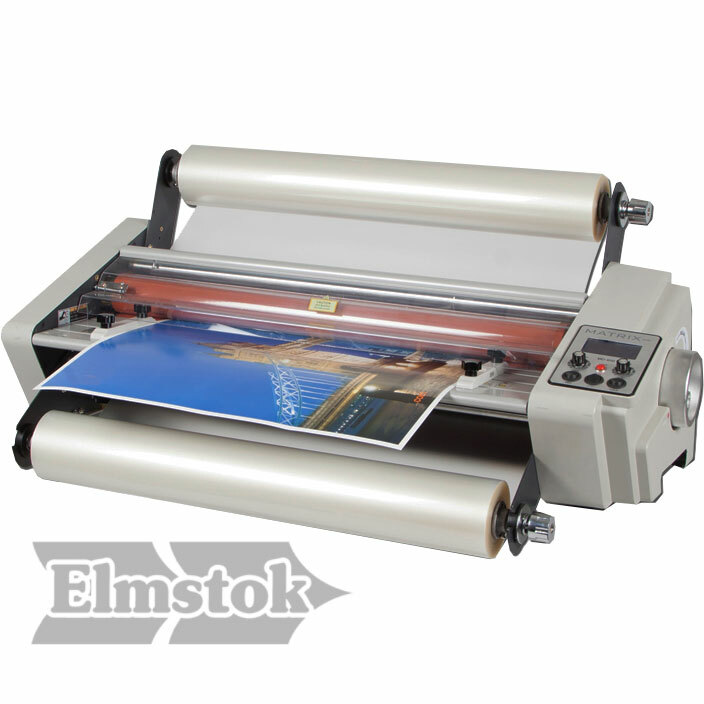 At Elmstok we specialise in providing high quality print finishing equipment. 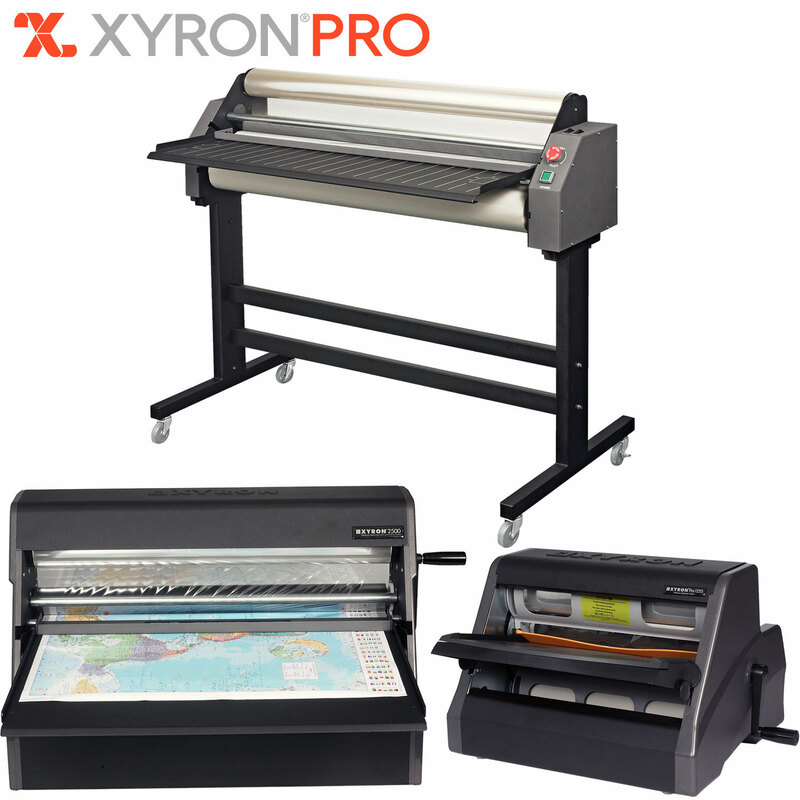 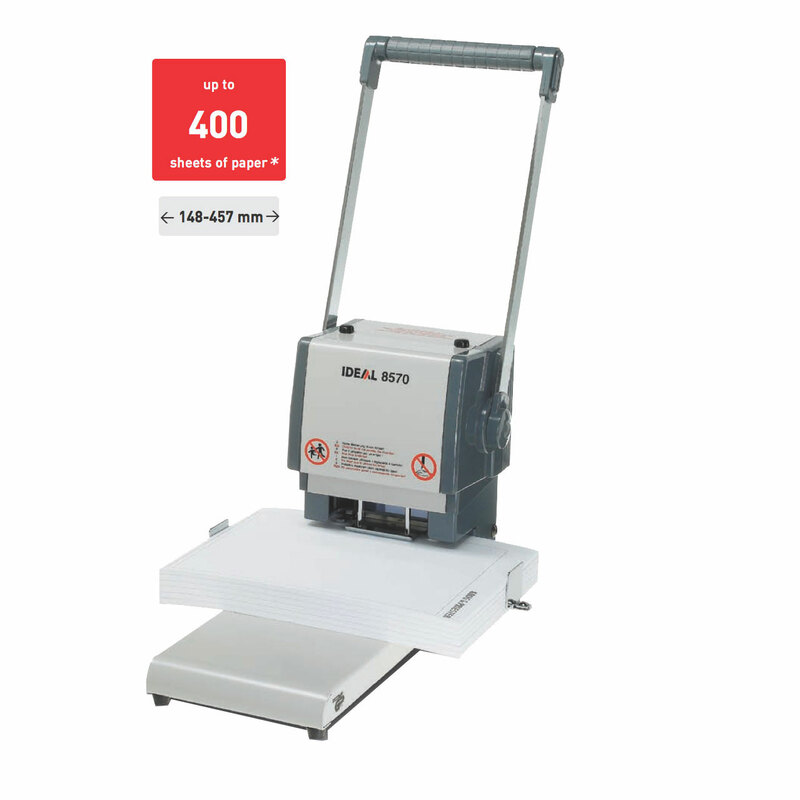 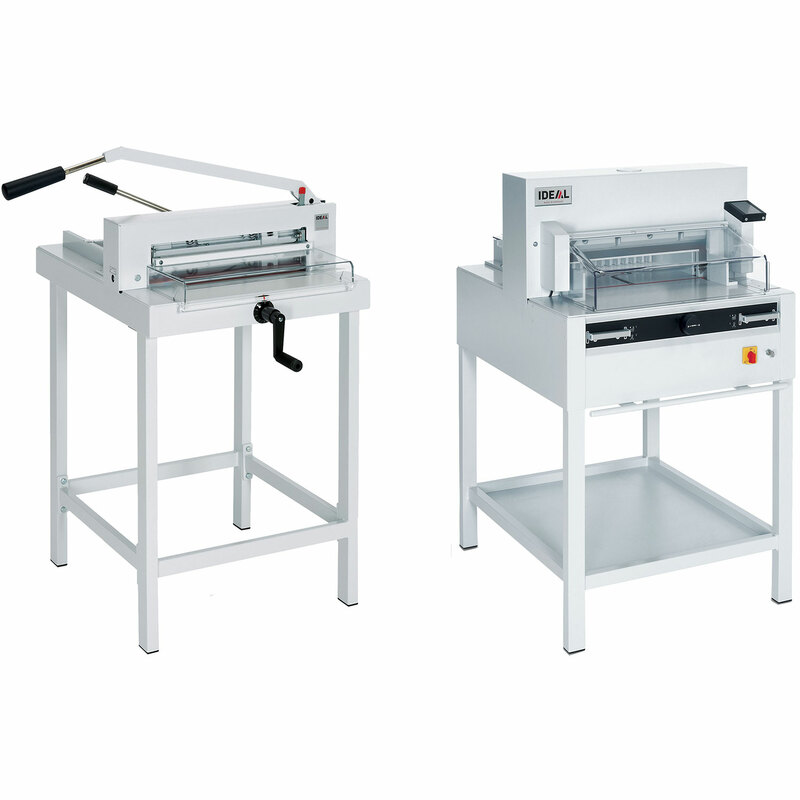 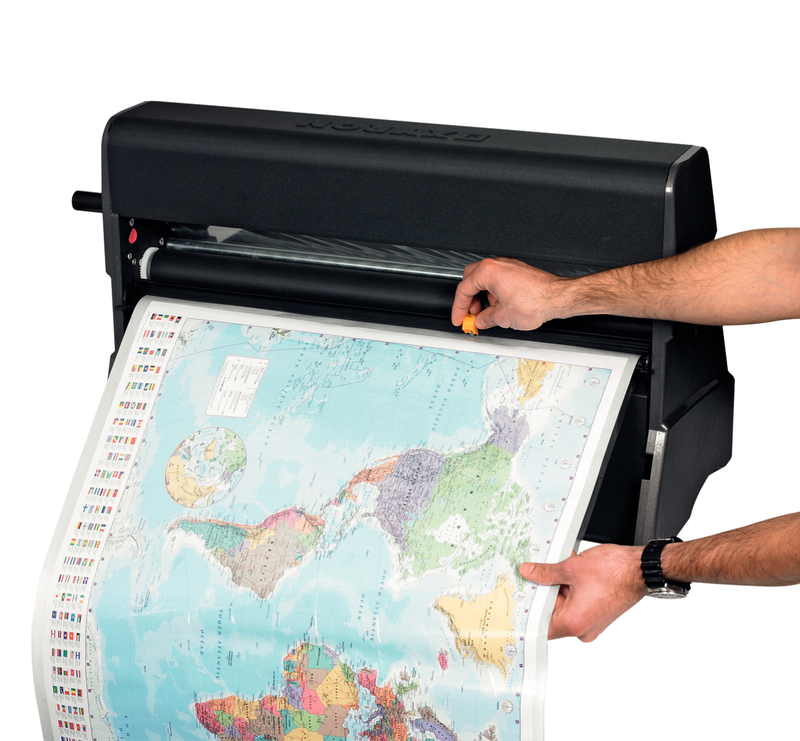 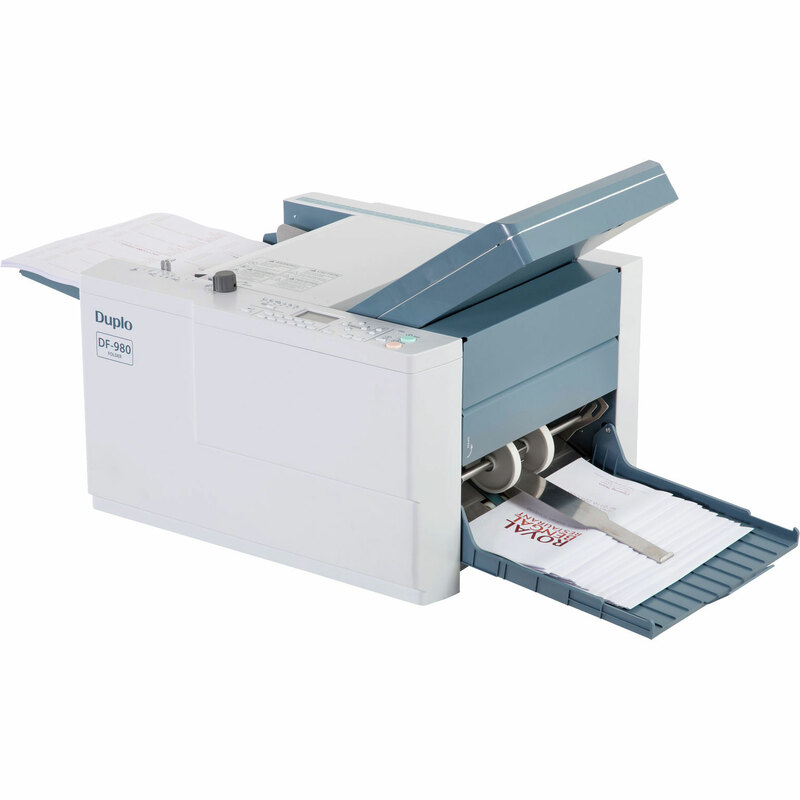 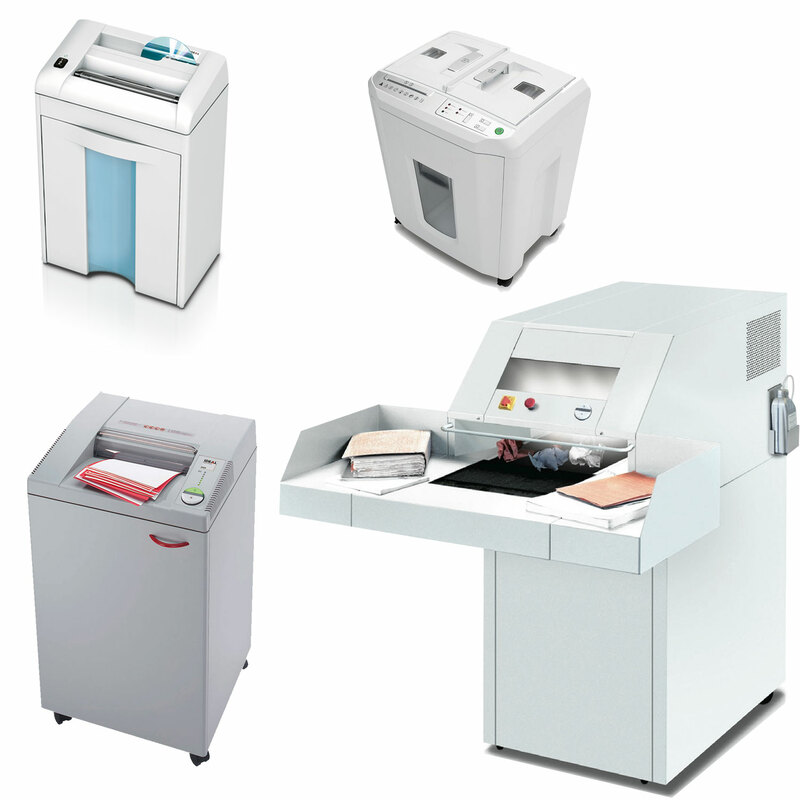 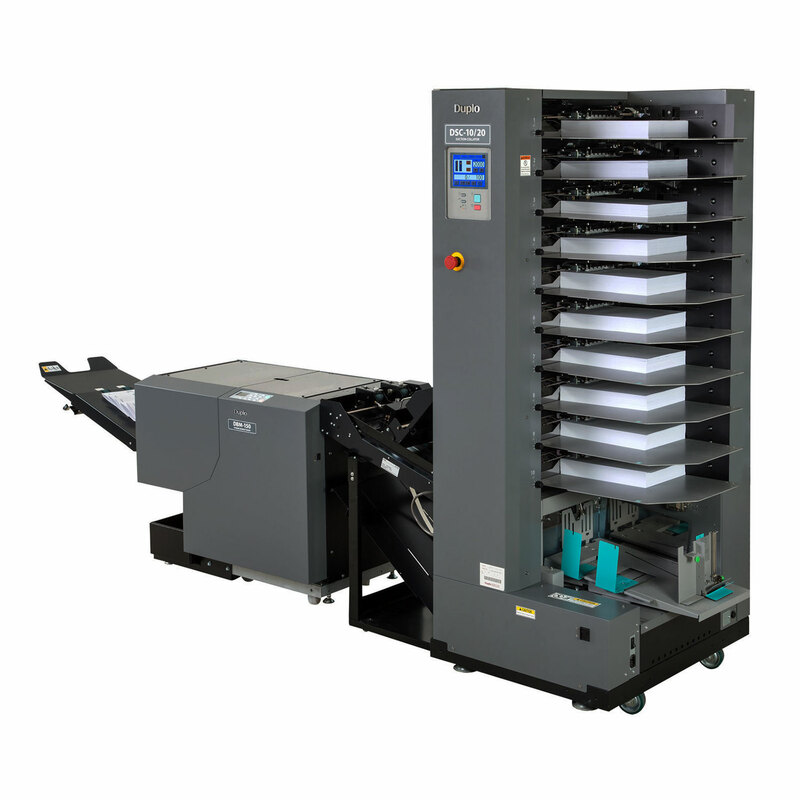 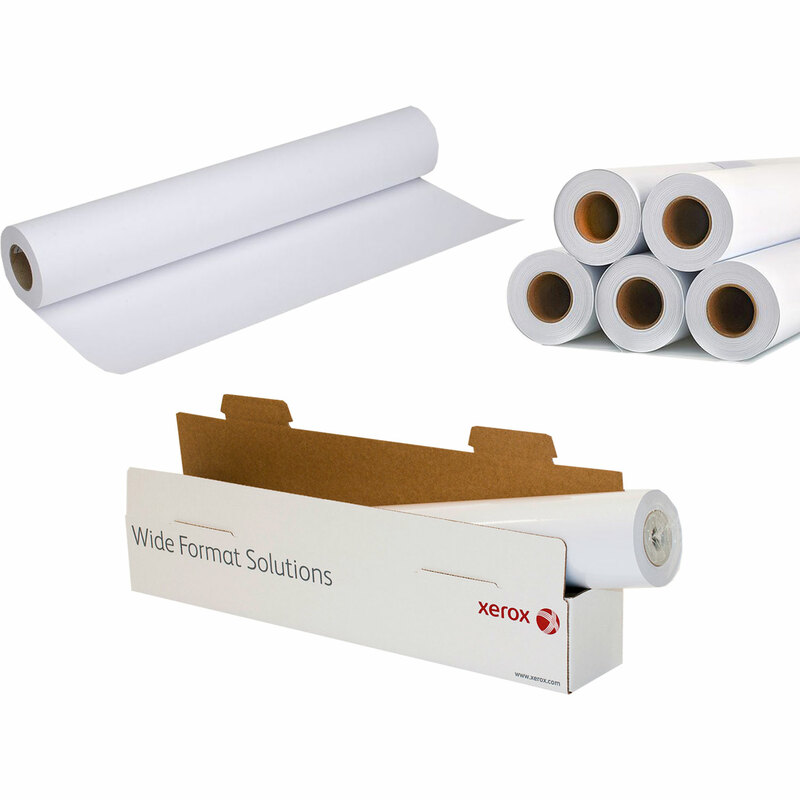 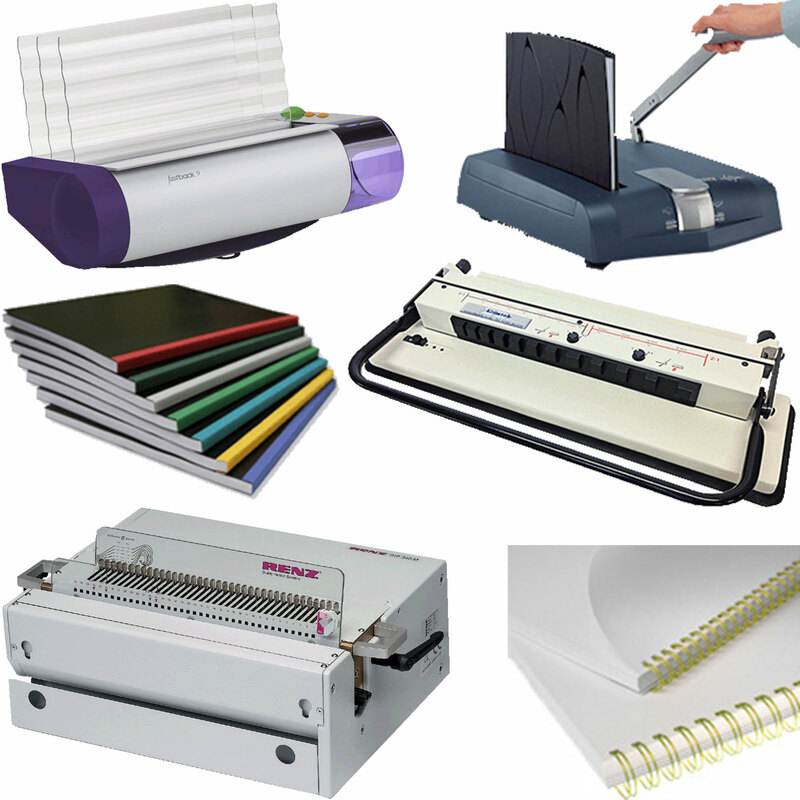 We supply a wide range of laminating, binding, cutting, folding and creasing machines. 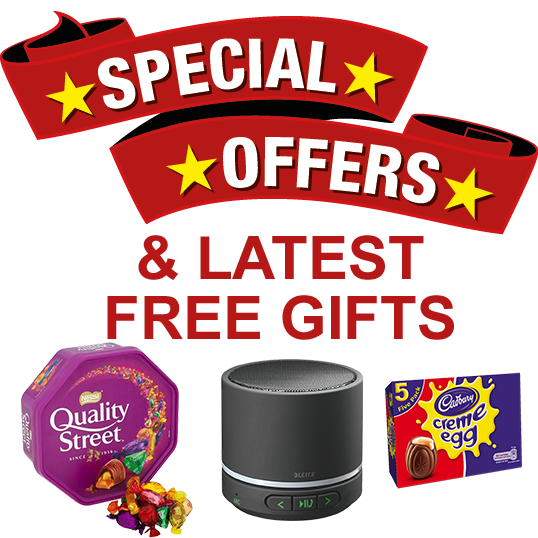 Please browse our ranges below and if you have any queries, please call us on 01945 463434 and ask to speak to one of our experts. 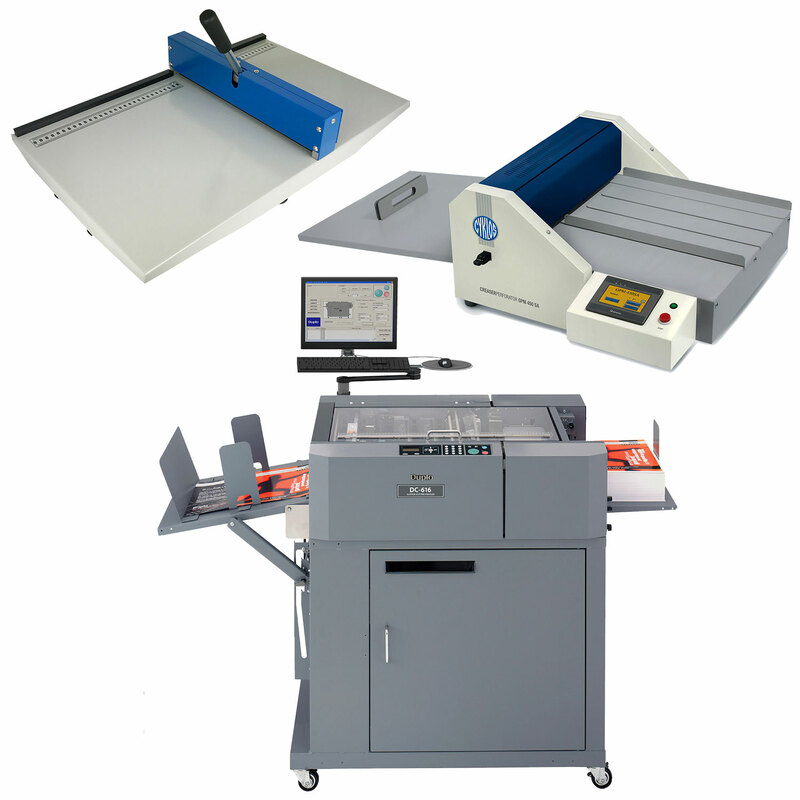 Need help finding the right piece of equipment for your requirements? 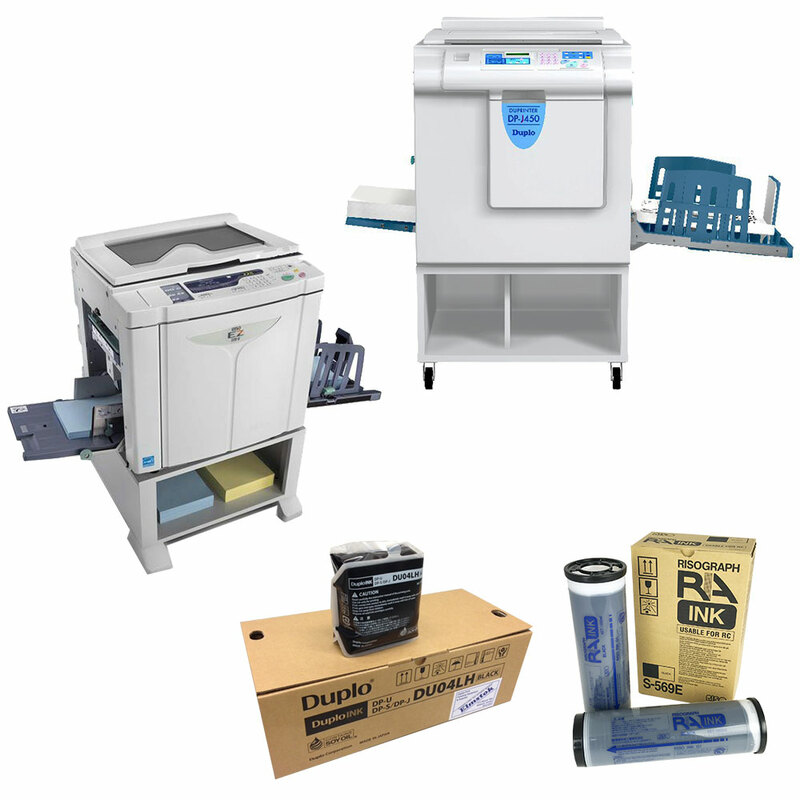 Our experienced team is here to help. 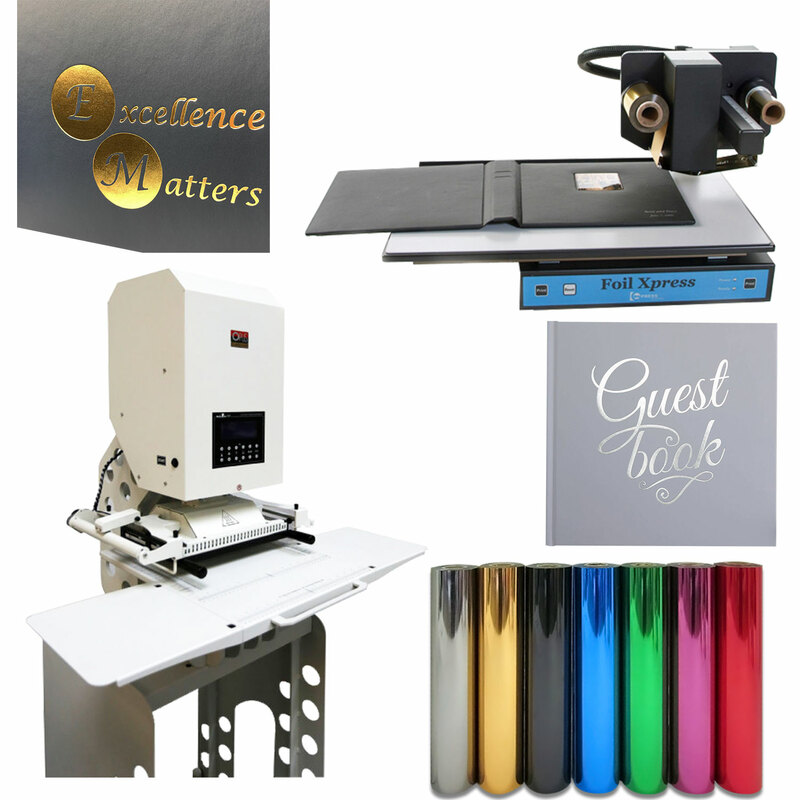 Call us on 01945 463434 and ask to speak to one of our experts.